Get the Barley Crusher! The adjustable dual steel rollers crush the grains while leaving the grain hull intact. This gives you maximum batch efficiency. Old crushed grains will quickly oxidize and spoil. 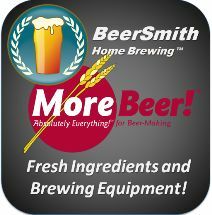 Freshly crush your grains to brew your best beer ever. Crush up to 6 lbs a minute for large batches. The mill can be easily driven by a separate 3/8″ hand drill (not included) or by the provided hand crank. Lifetime Warranty from BC Products! 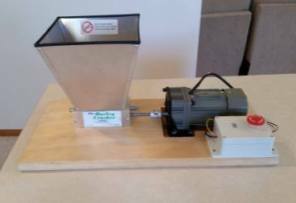 With steel rollers, aluminum construction and a solid base, the Barley Crusher will be the last malt mill you ever need. Made with 1018 cold rolled steel rollers, and an aluminum body and hopper. Adjustable roller gap, preset at 0.039″. Adjustable from .015″ to .070″ with the turn of a knob. Solid wood base with locators preset for a standard 5 gallon bucket (bucket not included). Shipped fully assembled – Allow 7 days for shipping plus delivery time. 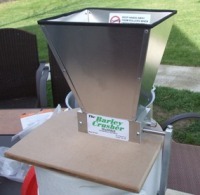 Why I picked the Barley Crusher?